Our aim is to provide a first class service to our customers: Response time, Efficiency, Product Knowledge, Courtesy and Helpfulness. We have a history of quality and reliable workmanship with a friendly but professional attitude. We are suppliers of the highest quality products. We are dedicated to developing a company that is responsive to the needs of our customers, employees, contractors and also the environment, treating each of these with respect and integrity. We are very aware of the potential hazards of our working environment and pride ourselves on the strict ‘safety first’ policy that our company has. A wide range of choice, quality and value for money. Thames Valley Vulcanising Service – Established in 1989 TVVS is a professional and friendly company. 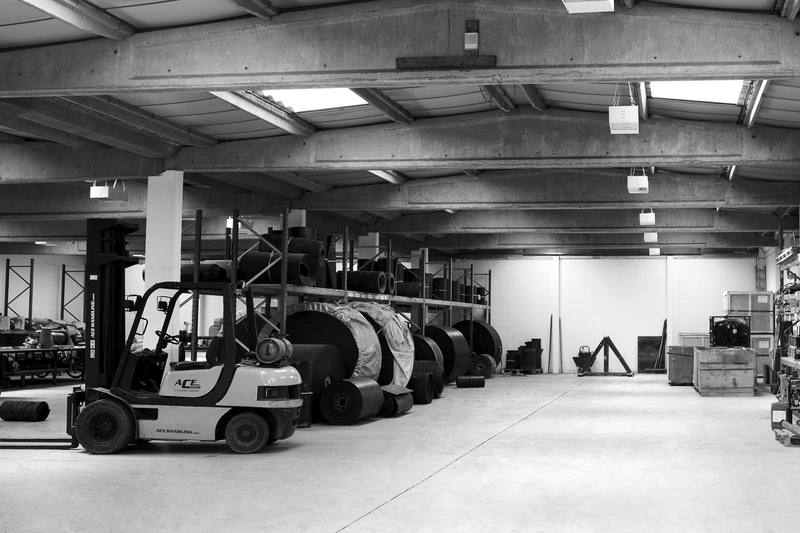 We offer an outstanding conveyor maintenance and repair service throughout the south of the UK. We pride ourselves in delivering a prompt and efficient on-site service that is second to none at all times. The superior end result we achieve is owed to both our experienced engineers and access to some of the most up to date vulcanising equipment available on the market. 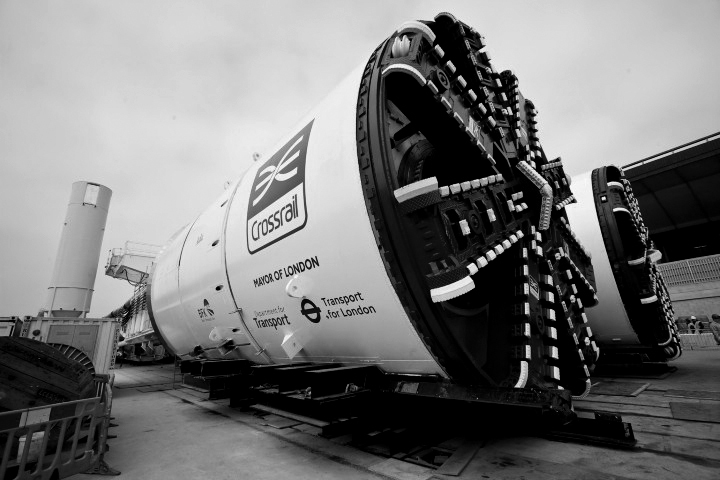 This enables us to reduce vulcanising times by up to 20%. TVVS are dedicated to developing a company that is responsive to the needs of our customers, employees, contractors and the environment, treating each of these with respect and integrity. We maintain a high level of health & safety, expert training and awareness at all times. Supplying products of the highest quality and continuing to develop working partnerships with both suppliers and customers is extremely important to us. As we grow we will endeavour to maintain our level of service, never taking our customers for granted. 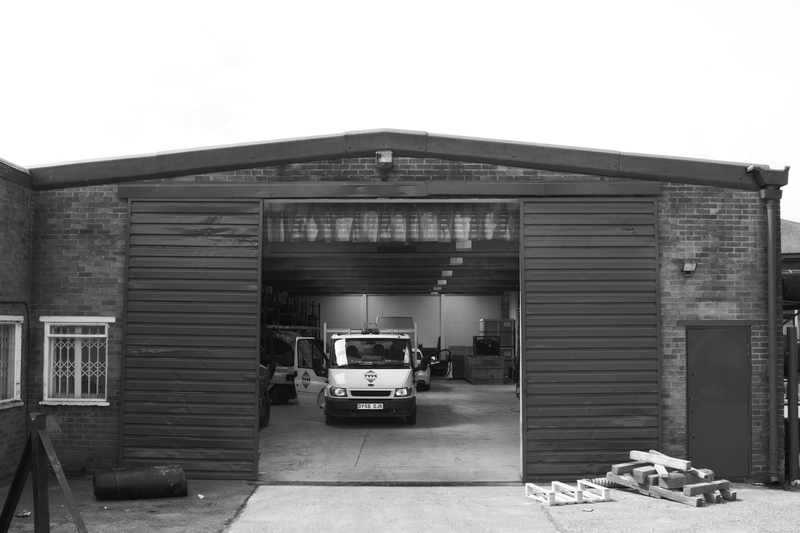 Our service team are trained in every aspect of Vulcanising, every member of our team holds an S.P.A passport, lifting & Slinging, manual handling, working at heights, harness training, forklift and mobile platform licence. At TVVS we are serious about safety. Thames Valley Vulcanising Services take a positive attitude towards Health & Safety and have been a safe practicing company. We have been using this company for the last 20 years. I can’t remember a time where they have failed to cover a breakdown also Quick to respond to emergency call outs to assess & plan options, to work with our production demands which can be challenging they understand the importance to deliver the least impact of down time to our business. We would recommend TVVS to anyone who needs conveyor work undertaken. An honest reliable trustworthy service. TVVS as a company over the last 23 years still amaze me how they keep getting companies out of trouble at short notice, the workforce has the depth of knowledge and experience for any job above or below ground with a safety record second to none and without doubt TVVS is my preferred supplier for belt and conveyor maintenance. 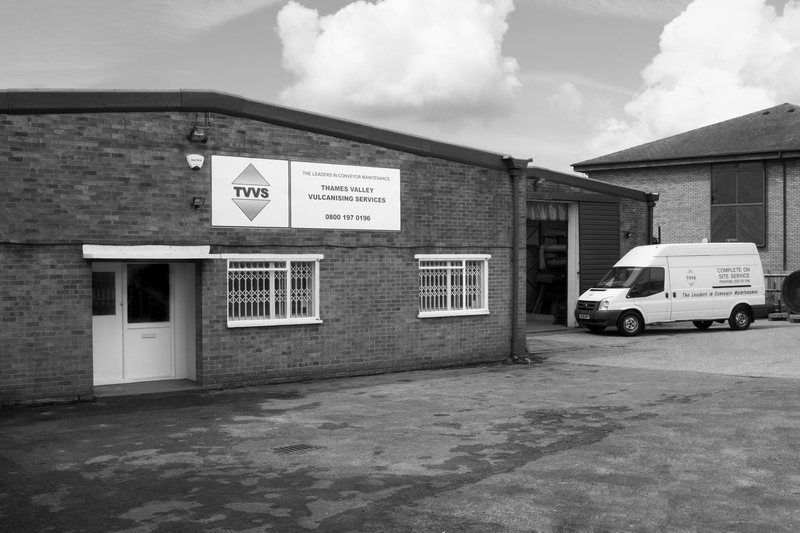 TVVS are a great company, who have a great knowledge and wealth of experience. 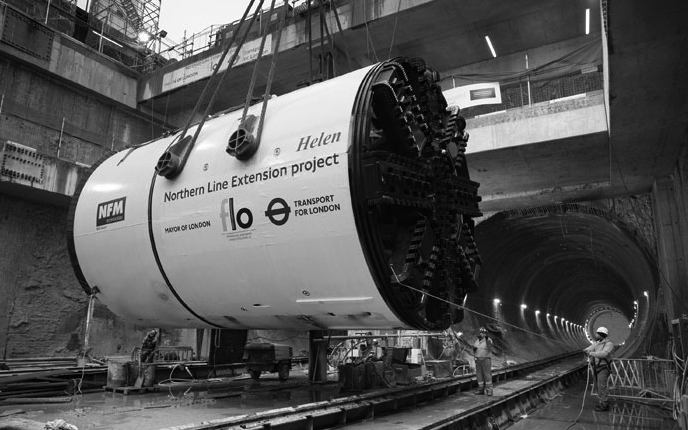 I have been involved with them from the start, the partners have been in the conveyor trade for over 30 years. They always have a solution or work hard to find one. I have been supplying conveyor belt and products to them for many years, in this time I have seen them grow to the company they are today. To anyone who needs a conveyor specialist, conveyor products or on-site engineers TVVS are the people to call. We supply and vulcanise for a number of clients.